Our Mailbox Can Be Your Address! 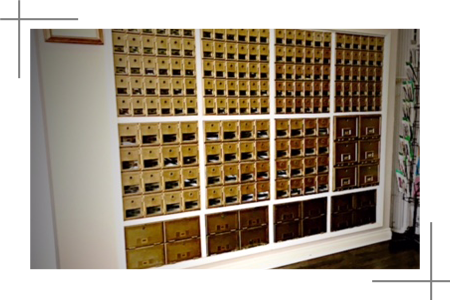 Let Mail Boxes Lido, Inc. in beautiful Newport Beach California be your address! 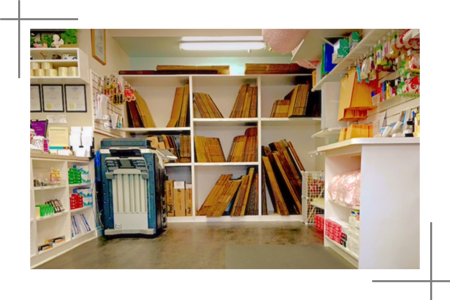 For 40 years we have been a local, authorized FedEx and UPS ship center, handling all your residential and commercial postal needs. We provide a wide range of postal services including Mail Box Rentals (24-hr access), Shipping Services, Notary Services, Passport Photos, Office Supplies as well as Domestic and International Shipping. Our Mailbox Can Be Your Address! Do you need extra security and privacy when it comes to your mail? 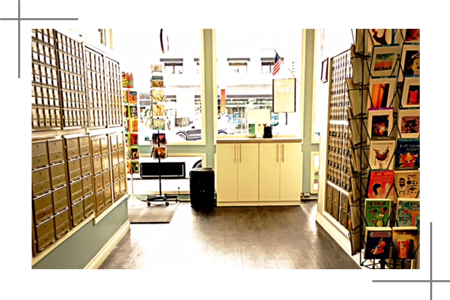 Whether for personal or business use, Mail Boxes Lido, Inc. offers mailbox rentals to receive your letters and packages. Call us, send us a message or stop in to learn more about the wide variety of Shipping and Mail Services we offer. We look forward to your visit!